The Basement Sump & Pump Co are specialists in the maintaining and servicing of basement sumps and pumps. Our highly trained technicians are experts in their field and only work on basement sump and pumps so you can be safe in the knowledge that the heart of your dry basement is in good hands! Keep your basement healthy with an annual basement “Clean & Check” service. Think of your basement pump in the same way as you would the engine of a car. 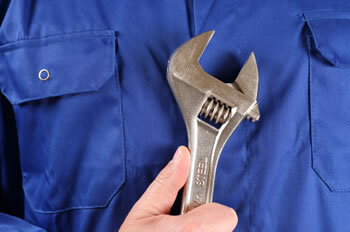 To keep a car in good running order it requires regular servicing. And so does your basement sump pump unit. Having your pump cleaned and checked is by far more convenient though. You do not need to travel as a technician comes to your home, causing you minimum disruption. To remain effective your pump needs to be inspected and cleaned regularly – in most cases only once a year. To find out more about our “Clean & Check” service choose an option from the choices to the left. Click here to download our Terms and Conditions.